I will be contact with you all via email to work out delivery. Thank you to everyone that entered and we wish you all a Merry Christmas. 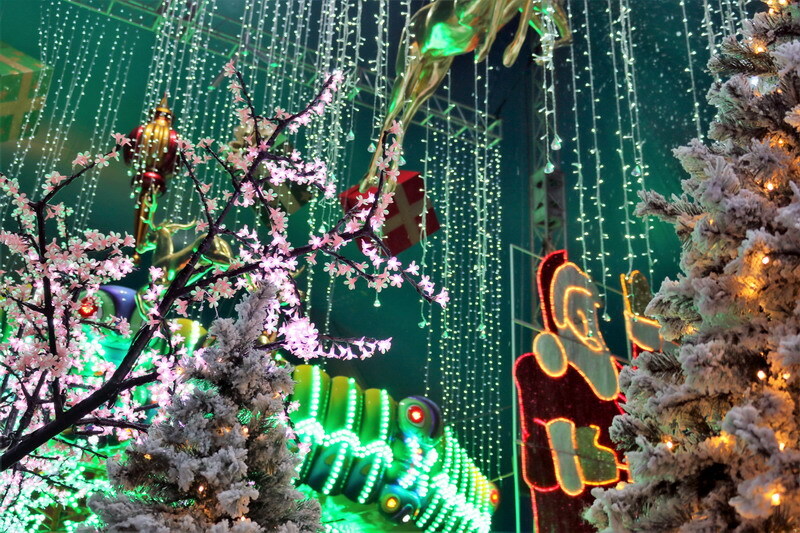 Christmas is just around the corner again (WOW, how quickly does this time of the year come around? ), and you all know that it’s my favourite time of year. 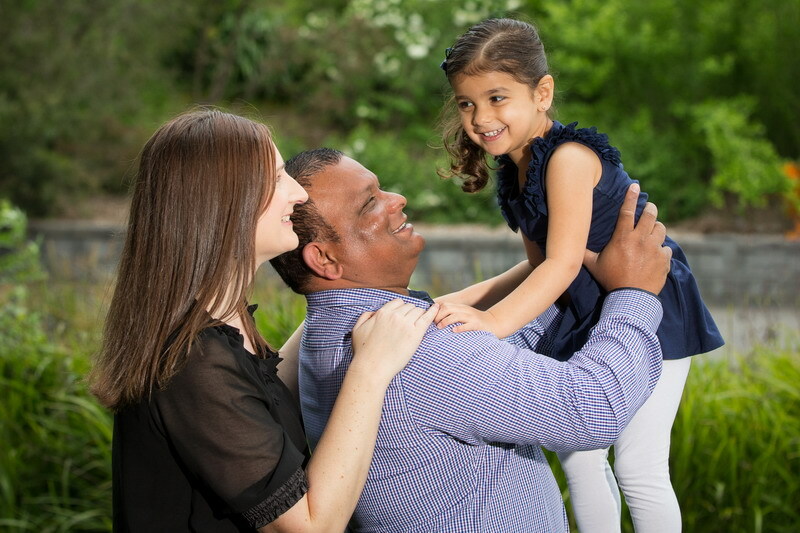 I love families getting together, having a laugh, sharing food and drinks, making special memories and the joy we see in our children just makes this time of year so special. I also love putting up the Christmas tree and decorations with my daughter, writing out our Christmas cards, writing letters with my daughter to Santa and wrapping presents together. I love late night shopping and all the festivities that come along with Christmas. I also love to giveaway different products and experiences, so keep reading. Not sure what to get your loved ones this year? Well here’s a short guide to my top 6 Christmas Ideas. Scunci are the “Leaders in innovation and style and has every girls hair needs answered with a complete range of hair accessories which include jaw clips, hair elastics, bobby pins, headbands and grooming tools”. For girls big and small, watch their face light up when they receive these cool hair products. 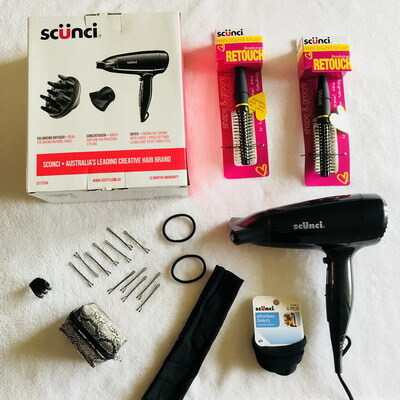 The Scunci 2000W Hair Dryer is one of my favourite tools and is designed to add volume and dry in no time. It delivers 3 control settings including a cool shot button, 2000W of drying power along with a volumising diffuser & concentrator nozzle. Perfect for all those Christmas parties coming up. Whether you have just booked your overseas holiday or a staycation in your home town city, look no further than the stylish Lojel Suitcases. They are super trendy, durable and lightweight, which makes them the perfect suitcase for your next travel adventure. Not to mention, they look amazing and will stand out in a crowd. No matter what style is, Lojel will have you covered this Christmas Season. We absolutely LOVE the Lojel Digital Luggage Scale. They have saved our pockets at the airport many times as we knew exactly what our baggage limits were so there were no nasty surprises at check in. The scale has a fast auto locking weight function and a highly durable Nylon Strap. It’s very easy to use and should be carried with you on all your travels. Don’t get caught out at the airport paying over exaggerated baggage allowance. 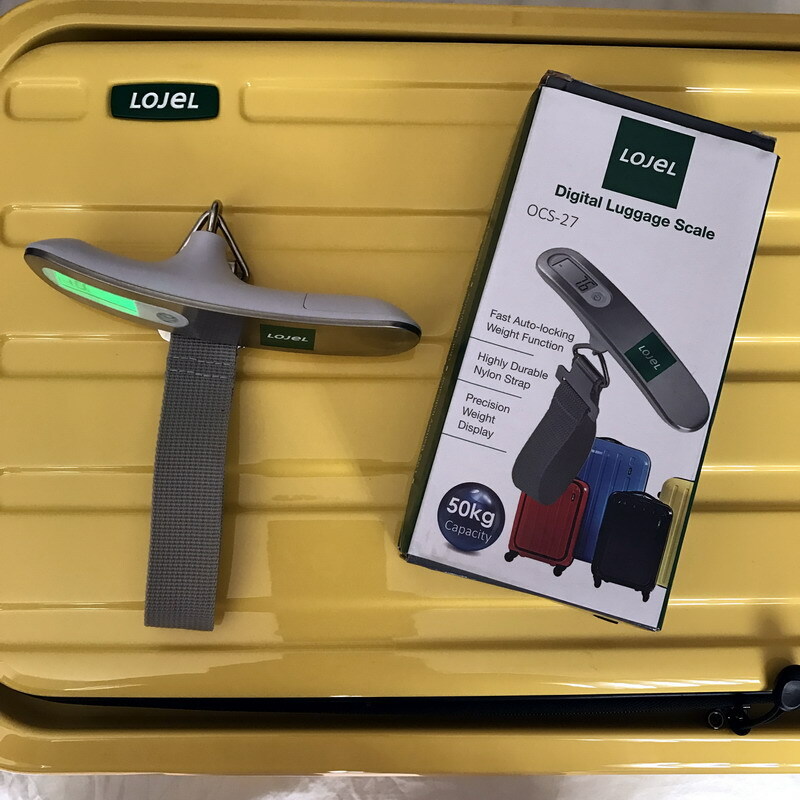 For your chance to win one of four Lojel Digital Luggage Scales, comment below LOJEL DIGITAL SCALE and why you would like to win one. With so many festive parties and BBQ celebrations coming up in December and January, why not bring the perfect gift. 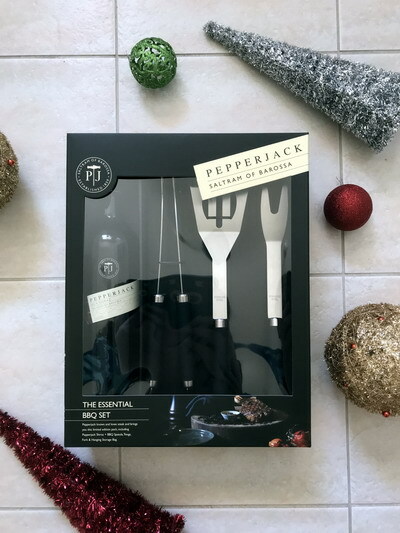 The limited edition essential BBQ set includes the beautiful Pepperjack Shiraz, BBQ Spatula, Tongs, Fork and Hanging Storage Bag. No matter your taste or style, Pepperjack will have you sorted this festive season. Cheers to Christmas and the Summer Season. For your chance to win one Pepperjack Shiraz BBQ Set, comment below PEPPERJACK and why you would like to win one. 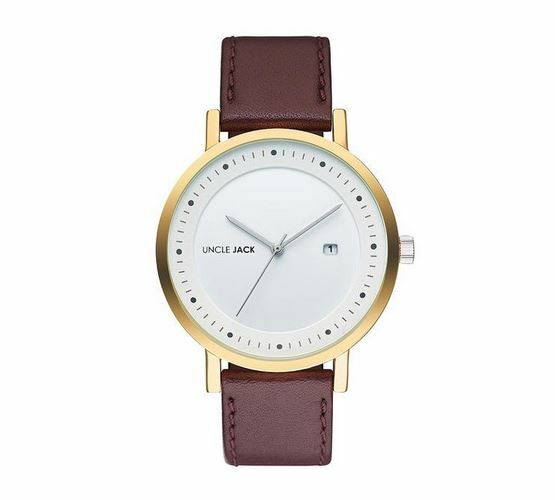 Looking for a modern stylish unisex watch for that special someone in your life this Christmas? Then look no further than Melbourne based Company Uncle Jack. Uncle Jack is the new kid on the block with some fabulous fresh-looking watches. The hype around Uncle Jack is enormous and the watches are often sold out within hours of being launched. For your chance to win one of two Uncle Jack Watches (Black-Black or Cherry Gold) comment below UNCLE JACK, which colour and why you would like to win one. A fun filled event to take the family too that will leave your kids believing in the magic of Christmas. 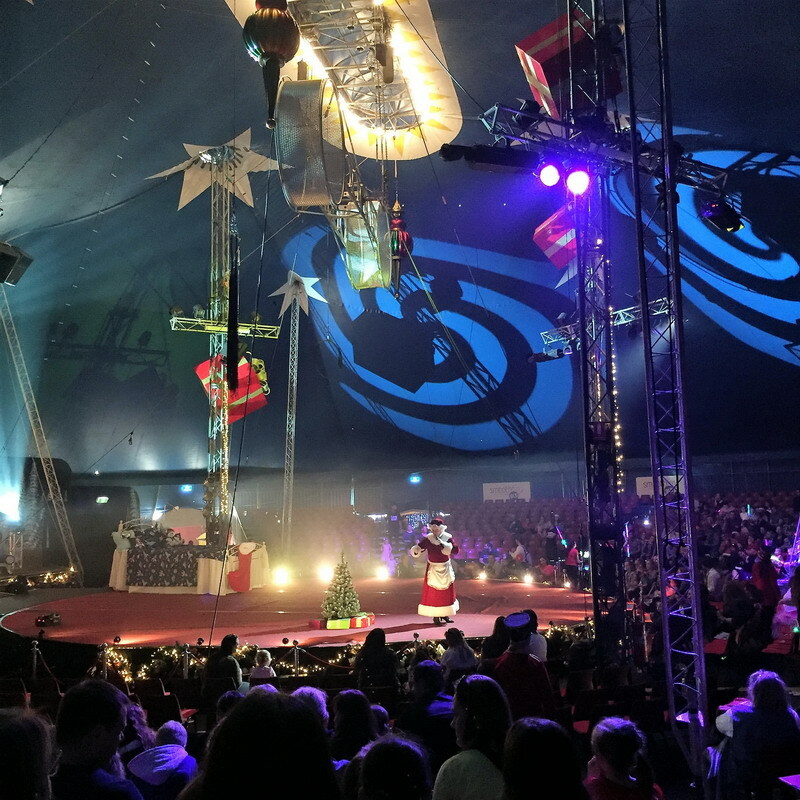 From rides, to games, to even meeting the ‘BIG’ man himself and even a spectacular Christmas Circus, your family will have an amazing experience together. Get your tickets quick before they all sell out, it’s an event you don’t want to miss. Say goodbye to dry, weak and damaged hair with 18 in 1 Hair Care Products that are suitable for all hair types. The product is manufactured in Australia and not tested on animals. If you have issues with frizz and fly away hair (like I do), then these are the products for you. Tried and tested by myself, I give it the thumbs up. The 18 in 1 Styling Smooth Cream currently retails for $17.90 and includes Argan Oil, Keratin, Panthenol and Vitamin E. Its suitable for all hair types and has an indulgent coconut creme scent. The 18 in 1 Styling Thermal Spray currently retails for $19.90 and is enriched with Argan Oil, Keratin, Panthenol and Vitamin E. The brand new 18 in 1 Thermal Spray boasts 18 benefits that will help maintain your hair’s health and keep it strong through all that heat styling. It also prevents split ends and moisturises instantly leaving your hair revitalised. The perfect Christmas Gifts to give this season. For your chance to win one pack of 18 in 1 Smoothing Cream and Thermal spray comment below 18 IN 1 and why you would like to win. The competitions go live on Friday 1st December and will close on Sunday 10th December 2017 at 12pm. The competition is open to Victorian residents only. Winners will be announced on Monday 11th December and will be notified via email and on the website. All details will stay private to Christine King. Good Luck. Thanks for your tips :) very different ideas I wouldn't have thought of so handy to know. I would love to be considered for the 18 in 1 hair treatment or the scruni hair products! 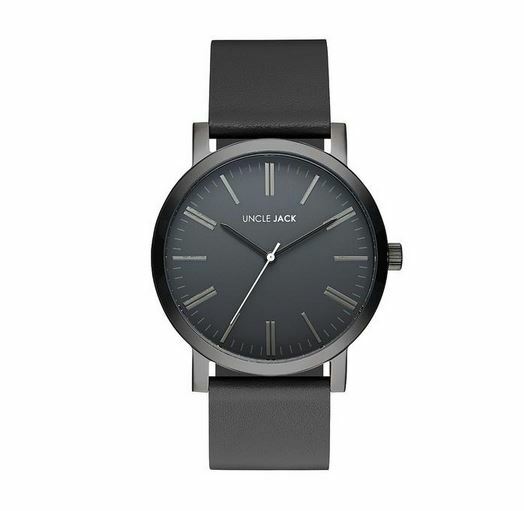 Uncle Jack Watch in Black-Black would be the perfect gift for my wonderful Dad and my childrens Poppy. My 3 children have already picked him out some funky colourful Happy socks and together with the watch he would look and feel a million bucks! LOJEL DIGITAL LUGGAGE SCALE : I guess our baggage weights. Then at the airport discover I've got it wrong. With these handy scales I'd always be spot on! UNCLE JACK, Cherry Gold watch. A unisex watch would be a nice timepiece to share with my lovely wife. UNCLE JACK Black-Black, I have a close friend who's birthday falls on Christmas which everyone forgets about. I'd love to show him he's not forgotten with a super special watch to make his day. 18 in 1. This hair products look amazing and my hair is in some need of treatments. LOJEL. I have always wanted one of these beauties, but never found a good one. 18 in 1. These look amazing. Merry Christmas. 18 in 1 Hair Products. My hair is in need of some TLC. Pepperjack. A bottle of Shiraz would be perfect for my Christmas celebrations. PEPPERJACK pack please as I enjoy sharing my cooking and a laugh over a wine with friends and family. Lojel Digital Scale. Great concept at the airport. Pepper jack. Looks like a nice drop and I love the bbq set. Uncle Jack. Cherry Gold. Just beautiful. Lojel Scale. Definitely a great present to a traveller. Uncle Jack Watch Cherry. Such a beautiful piece of jewellery that I would adore for my special sister for Christmas. 18 in 1. Love the hair care products. So beautiful. 18 in 1 Hair Products. These look absolutely amazing. My hair is in need of some hair therapy and these look like they will do the trick. Great Christmas Competitions. Merry Christmas. Peperjack. Love a great Shiraz. Pepperjack BBQ Set. I would love to win this great set and give it to my dad for Christmas as he loves a good red drop and a tasty BBQ with all the trimings. Merry Christmas to all. Uncle Jack Watch in the Black. What an amazing prize Christine. I would love to say I would give it to my husband for Christmas but its so trendy and stylish that I think I would keep it for my self. Is that wrong? LOJEL DIGITAL SCALES. so cool and necessary for my next upcoming trip for a surprise getaway for my partner. Thanks for the opportunity. Lojel. This would be a great present for my daughter who is a traveller and its sometimes hard to buy for her. She would use this a lot Im sure, so its the perfect gift. LOJEL. This is the most PERFECT gift for my niece. She ALWAYS over packs and gets stung at the airport for the this. I would love to win this for her. I'm going away at Christmas and would love this for my family. Its so hard to judge at the airport the weight of our cases, so this would be lovely. Thanks Christine. Love all your competitions. Watch. I love the Cherry Colour or Red one. I love me a good Digital Scale form Lojel. They look sleek and would save my wallet at the airport. Thank you. 18 1 Hair Care. With all the swimming in summer my locks will need some care. Lojel. Love this. Great products. LOJEL DIGITAL SCALES, I love reading about all of your adventures and look foward to having some travel tales of my own shortly. Having travel scales would be awesome. Merry Christmas. Uncle Jack. I adore the black black watch. Super stylish. 18 in 1 products would be amazing for my sisters present. LOJEL DIGITAL SCALE would be wonderful to help me achieve my travel dreams. Happy Holidays to all.